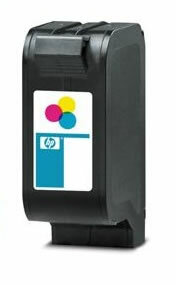 HP 17 Ink Cartridge - C6625AN - For use in HP Deskjet 825c, 825cvr, 840c, 841c, 842c, 843c, 845c. Page Yield: 410 @ 5% coverage. 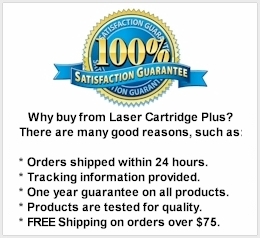 Search terms: hp 17 ink cartridge, hp 17 cartridge, c6625an, hp c6625an, hp ink 17.